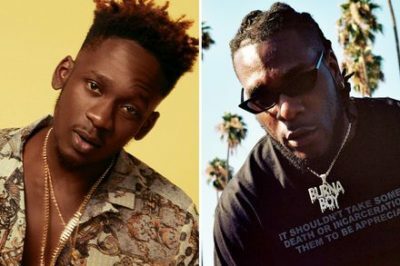 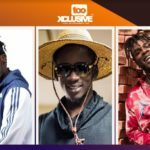 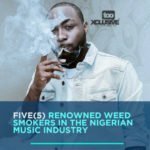 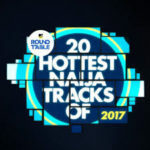 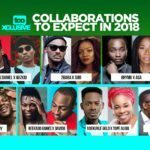 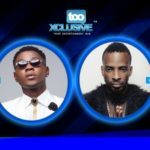 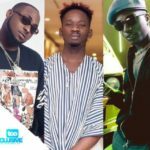 Runtown, Mr Eazi, Burna Boy . . Who Would You Feature For A HIT COLLABO?